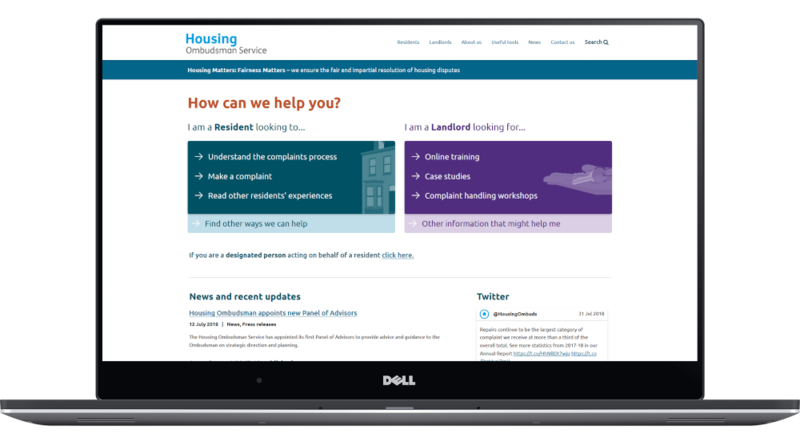 In 2018, the Housing Ombudsman Service appointed Connect to redesign their website. The Ombudsman’s previous site, which launched in 2013, had a fixed structure and provided little control for editors to make changes in-house. The Ombudsman wanted to offer a more intuitive and rewarding experience to its users, with a focus on improving interaction. The free service assesses complaints made by residents against registered housing organisations, and also supports landlords in their resolution role. Feedback from residents for the previous site highlighted issues with accessibility and navigation, whilst landlords noted difficulty finding information. As a result, a key objective for the redesign was to provide easy access to important information. On the new website, content is separated into two key sections – one for residents, and another for landlords. Both sections present the user with a form that guides them to the information they are looking for. Users can also access news, fact sheets, case studies and a comprehensive e-learning portal. 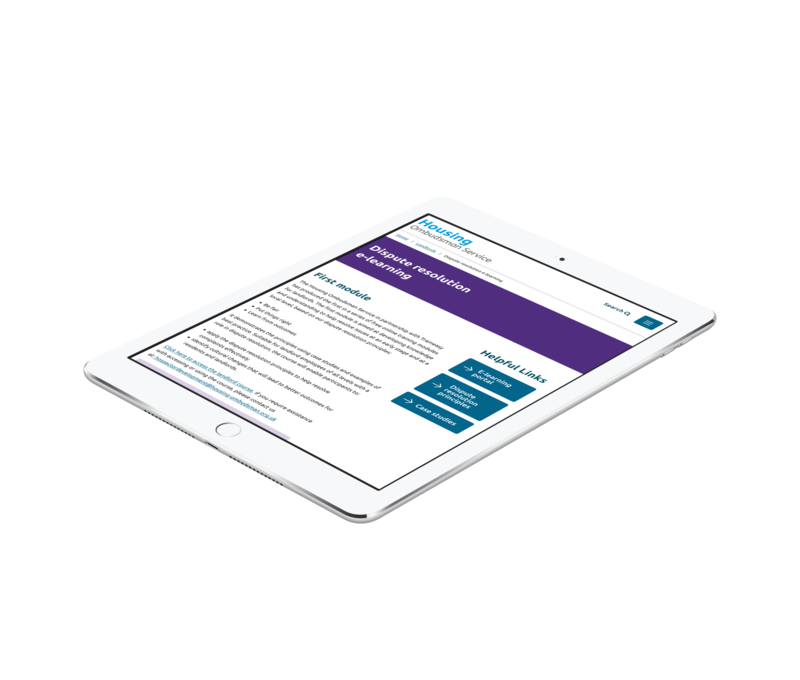 The case studies section includes an intelligent search function to look up categories of complaint and examples of cases at the different stages of process. We also made several changes to the forms on the site, allowing users to upload relevant documents when they submit a complaint. 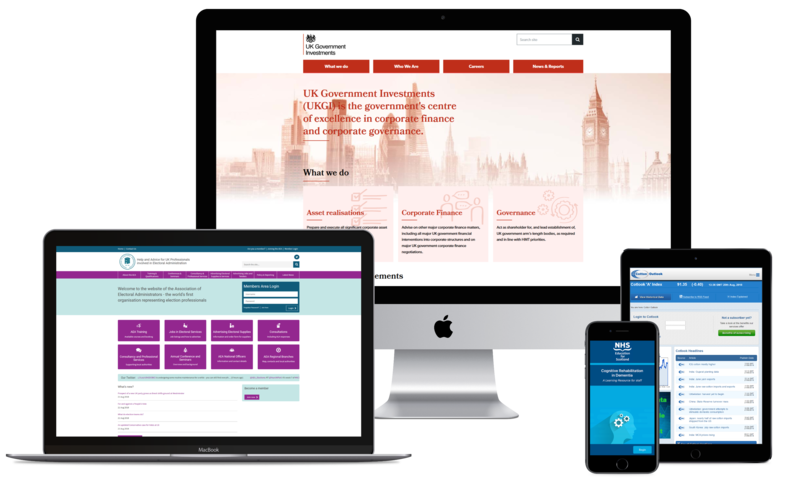 Overall, the redesigned website improves understanding of the Ombudsman’s role, provides clear signposting to information and increases the quality of guidance on offer. The Ombudsman will continue to develop the platform by adding new learning resources to support landlords and residents. Connect are excellent to work with, particularly as we have very limited in-house technical knowledge or expertise. The team quickly gained an understanding of our organisation and how we work, providing a structured approach to the website’s development and highlighting in advance when they would need our input. We have received very positive feedback from users, and our new website is more accessible and provides much clearer navigation for our key audiences.